Pawn Gift Cards for Fast Cash at the #1 Pawn Shop in Mesa! When we need fast cash, we usually don’t know where to turn. You don’t want to go ask family, and you don’t want to give up the things you need such as your computer, cell phones, or even your television, and even at our pawn shop, we don’t want you to either. What many of us forget is we have things that are as good as cash just lying around the house. It seems in this day and age, gift cards are the most popular gift to give for everything: Christmas, New Years, even birthdays. Most of us walk out of our birthdays with hundreds and hundreds of dollars worth of gift card. What’re you supposed to do with that much cash all to different stores? It would take months to spend those! But, when you need cash, our pawn shop can turn those gift cards into cash through a pawn loan. So How Does Pawning a Gift Card Work? The process is very quick, and incredibly simple. First, a warning, though. Most gift cards these days come with a little grey area that can be scratched concealing a PIN. This PIN is used for authentication, so that when you purchase things online, they can verify that the card is actually yours, and in front of you. When you bring your gift card down to our pawn shop for a pawn loan, you cannot have this PIN scratched off. If we were to pawn gift card like this, you could leave with our fast cash, spend the gift card online, then we’d be broke, and sad. So, if you’d like to pawn gift cards, don’t scratch off the PIN and we’ll get you the fast cash you need. Now, as far as the process goes, it’s done and over within minutes. When you bring your gift card down to our pawn shop, one of our lovely ladies will take the gift card and either call, or look online to verify the balance. Once we’ve verified the balance, then we’ll make you a fast cash offer on the spot for the pawn loan. If you accept, we’ll just take a few signatures from you, and send you on your way with your fast cash, knowing that your gift card is in safe hands. So what if you already spent some of it? Who cares! Like I stated up above, the only important thing is that the PIN number is still remaining on the card. If you had spent some of the sum in the actual retailer, most of the time you just have to swipe the card and the PIN number will remain there. 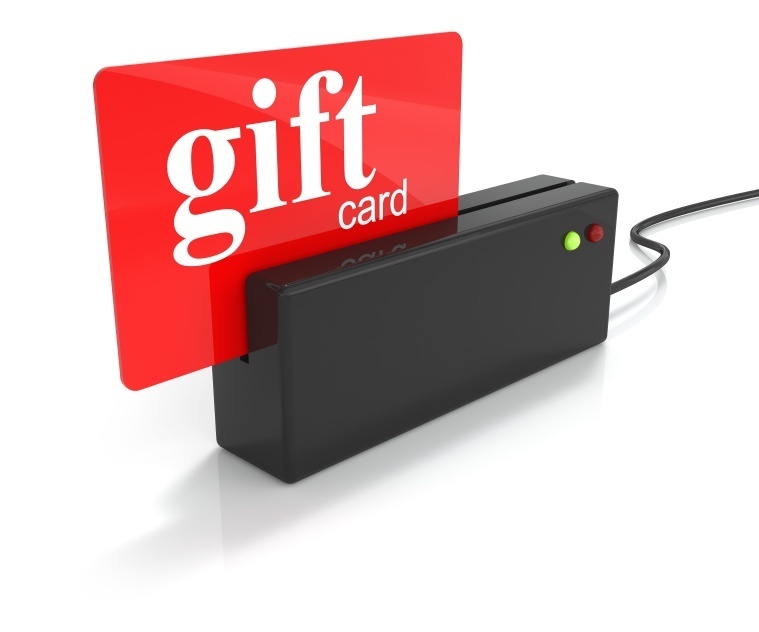 When you come to pawn your gift card at our store, we can simply check the balance and base your cash offer on that. B & B Pawn and Gold has been proudly serving the areas of Mesa, Tempe, Scottsdale, and Chandler, for over a decade, and is always doing its most as the #1 Pawn Shop in town to ensure our customers are getting the most cash.